Visioning Day is almost upon us! The deadline to register to attend Visioning Day and to participate in planning for the future of our beloved school is upon us! 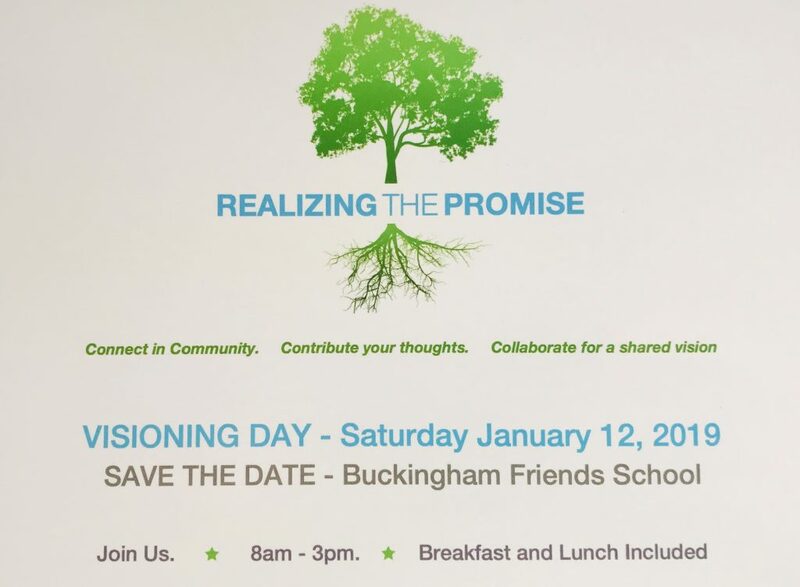 I write to invite everyone who has not yet registered to join with the over 125 members of the BFS community who have already registered for an all-day strategic planning Visioning Day next Saturday, January 12, 2019. Your participation is essential to our success, and registering is important so that we can plan for the many groups who will work together and to make sure we have a lunch for you. 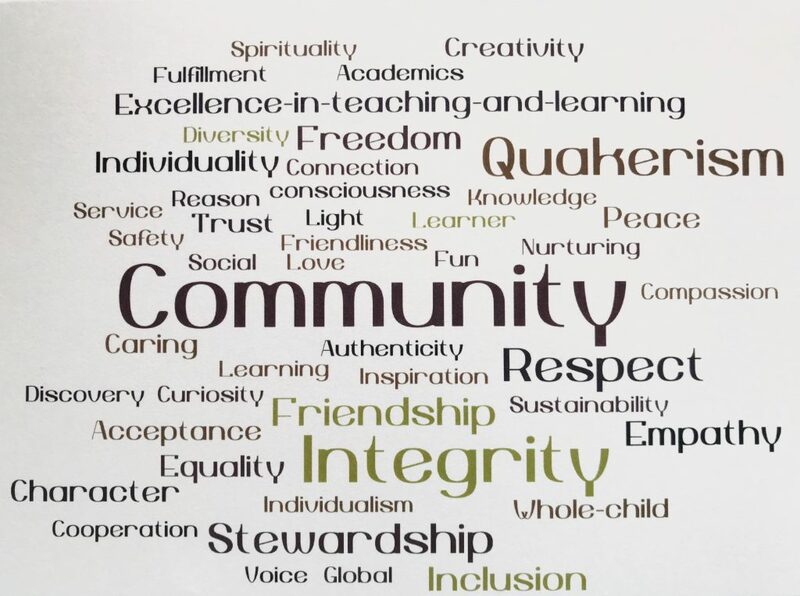 Strategic Issues Framework: The Long Range Strategic Planning Council has identified the key strategic issues for the school to focus on during the next five years. These issues and summary data about the recent surveys and other research initiatives have been approved by the Board. At Visioning Day, we will build upon this important work and collaborate in small and large groups to articulate a vision and goals for the future of BFS. If you can attend, it would mean a great deal to all of us to have you there. I look forward to seeing you soon. This will be a wonderful opportunity for members of our many constituent groups to work together toward the betterment of our greatest common focus, our fantastic school!